Now you can easily find a suitable property to rent in London via our updated rental listings. We have thousands of updated and fresh properties available to rent along with their images, information and agent contact details. On Over Street you can rest assured that you will find the latest rental listings with all the information you need to make a decision you will not regret. Overstreet gives you a wide variety of properties and listings for sale and to rent in London including both residential and commercial properties. 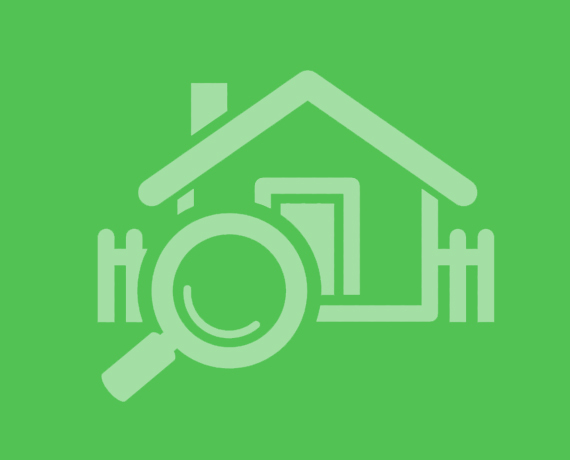 In case you are still unable to locate a house, flat, apartment or commercial unit that meets your requirements, you can use our Search Assistance Feature to get personalised help with locating your ideal property.